Rizwana Hameed, first female SHO in Peshawar KPK SHO Rizwana Hameed has been in police service since 1996 after joining the department as assistant sub-inspector. 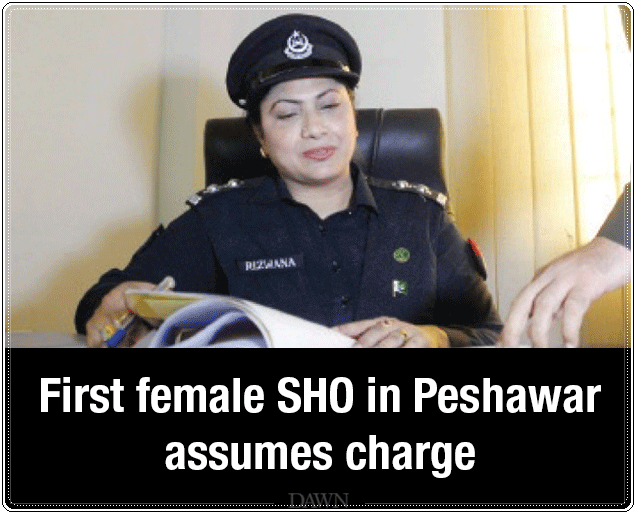 SHO Rizwana Hameed has been in police service since 1996 after joining the department as assistant sub-inspector. 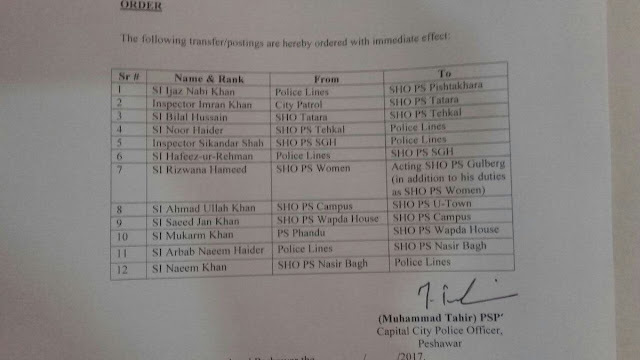 In a first, a woman has been appointed as station officer (SHO) in Peshawar. 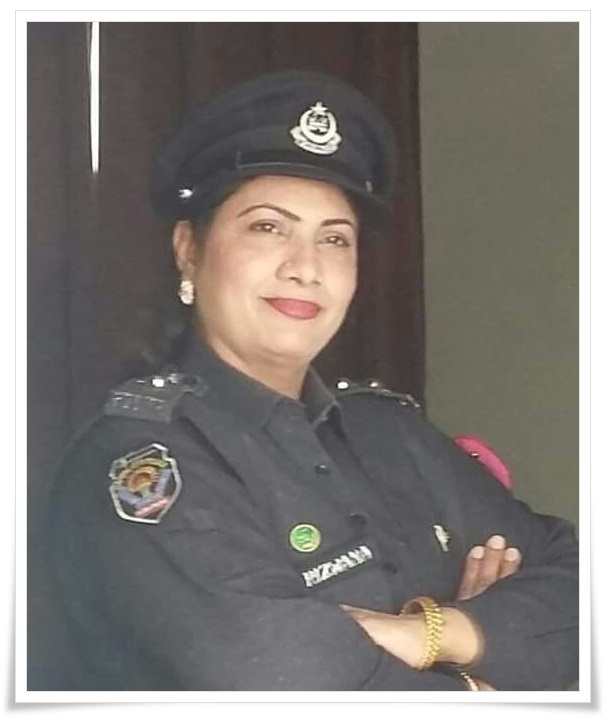 Rizwana Hameed, who was already working as SHO for the women police station, has now been given the additional charge of the Gulberg police station. She assumed charge of her new assignment on Friday. A police official told The Express Tribune that the since the building of the women police station is under construction, it has been shifted to Gulberg. “It is not easier even for men to work as SHO owing to militancy in Khyber-Pakhtunkhwa, but the appointment of a female SHO proves that women are as capable as men,” he said. He said women are as capable and talented as men and called it “another positive step for the Peshawar police”. The directives for the appointment were issued by CCPO Tahir Khan as part of large-scale transfers. At least 13 people were transferred and reappointed across the district. 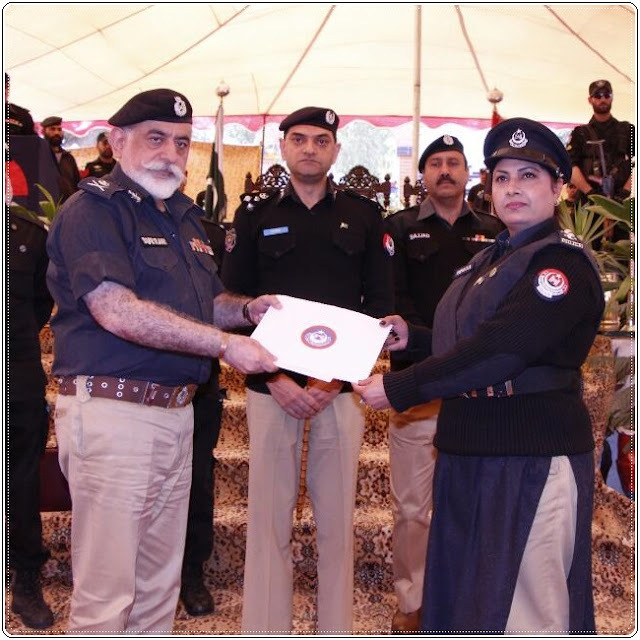 SHO Rizwana joined police force as ASI in 1996 and had been serving as SHO in the women police station since 2014. “Women are as capable as men. 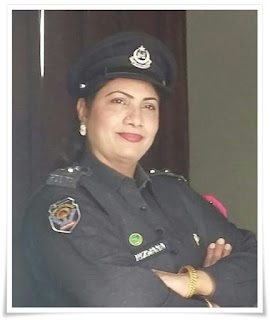 Ladies police have recently joined courses considered very tough like initial commandoes course and BDU courses,” Rizwana said talking to The Express Tribune. She added that recently a joint course was conducted in PTC Hangu in which women showed their abilities as well as mental and physical toughness required for the police job.